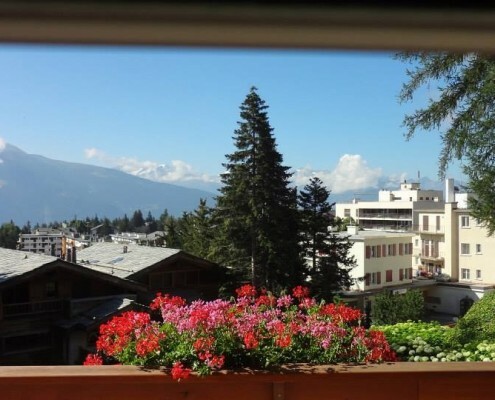 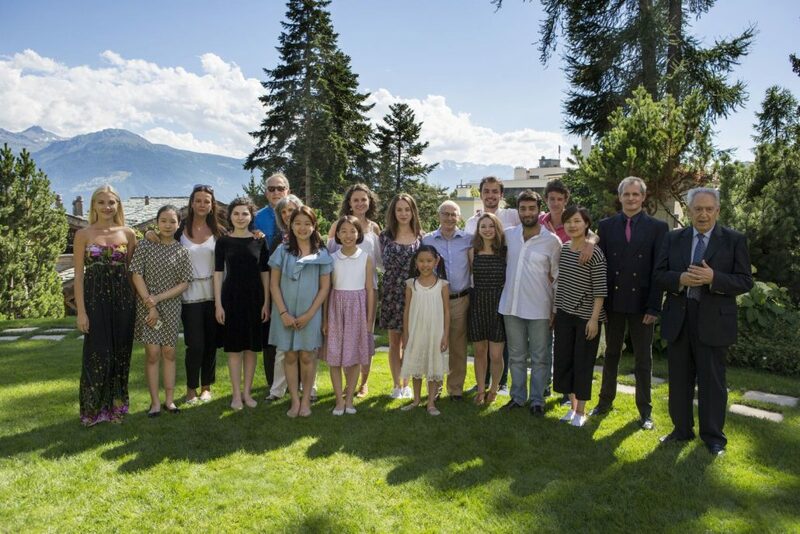 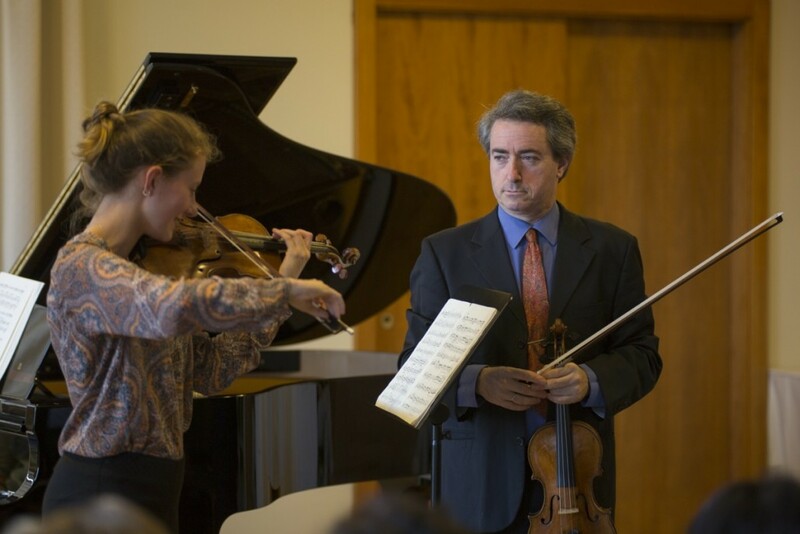 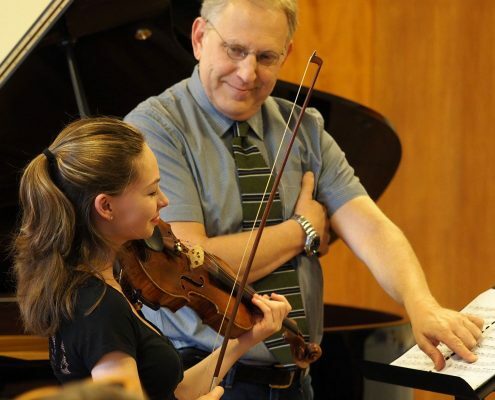 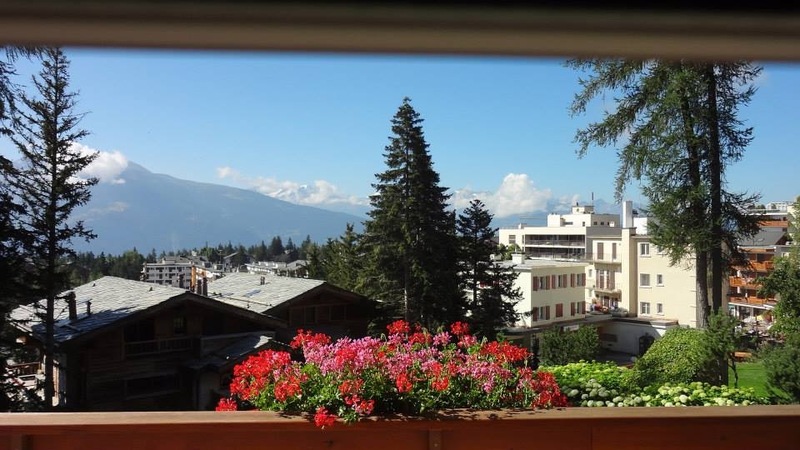 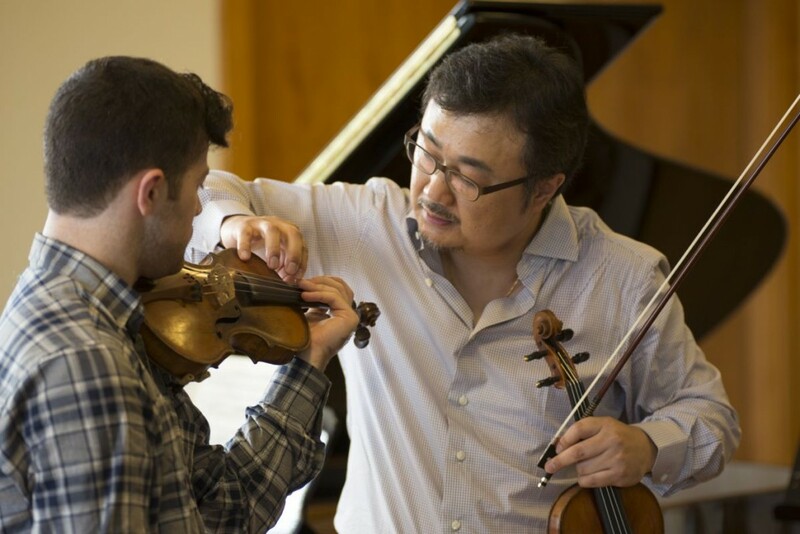 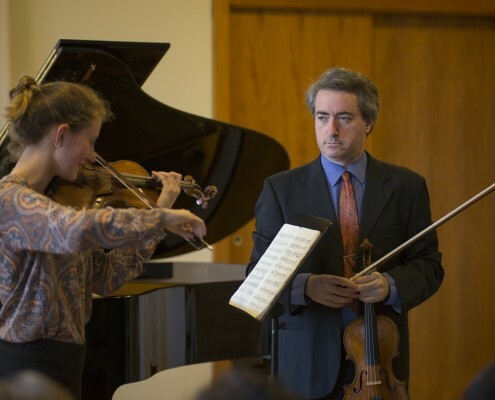 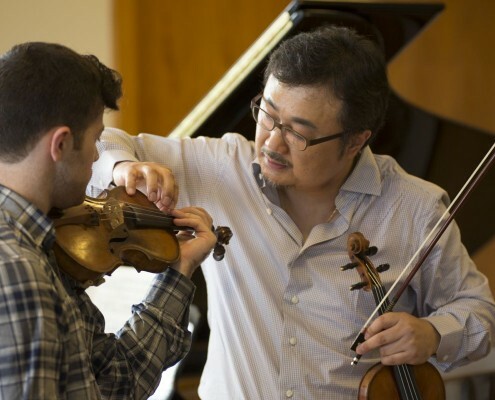 For 7 consecutive years under Maestro Shlomo Mintz’s artistic direction and organized by Crans-Montana Classics, a high level Violin Masterclass Course took place every summer in Crans-Montana, Switzerland. 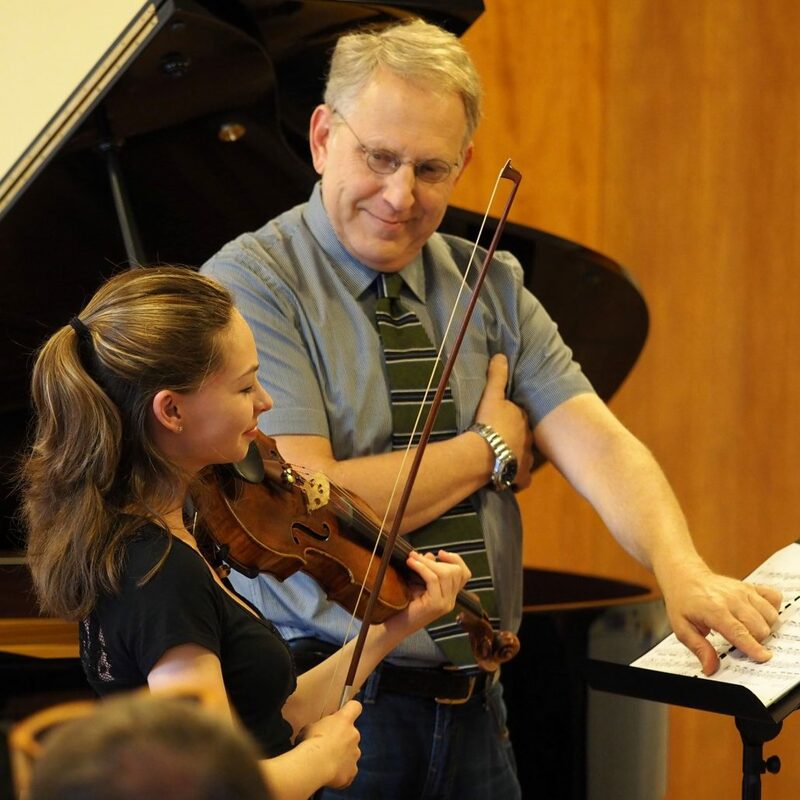 Shlomo Mintz together with famous colleagues shared their knowledge of music and technique with talented and young violinists who had the opportunity of living such a wonderful experience in an incomparable atmosphere. 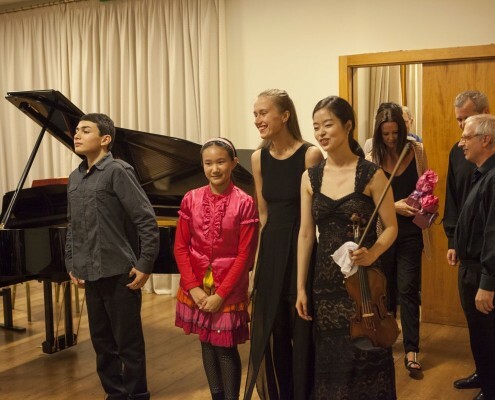 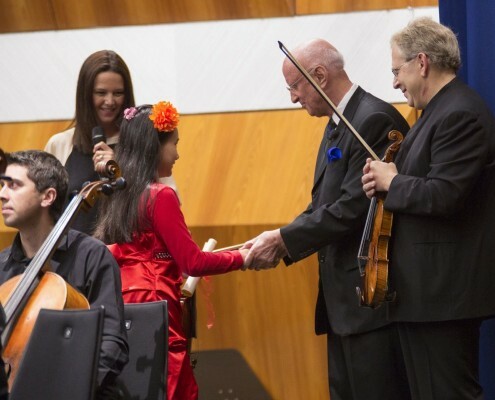 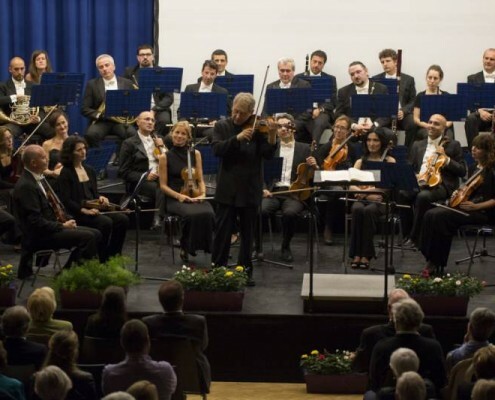 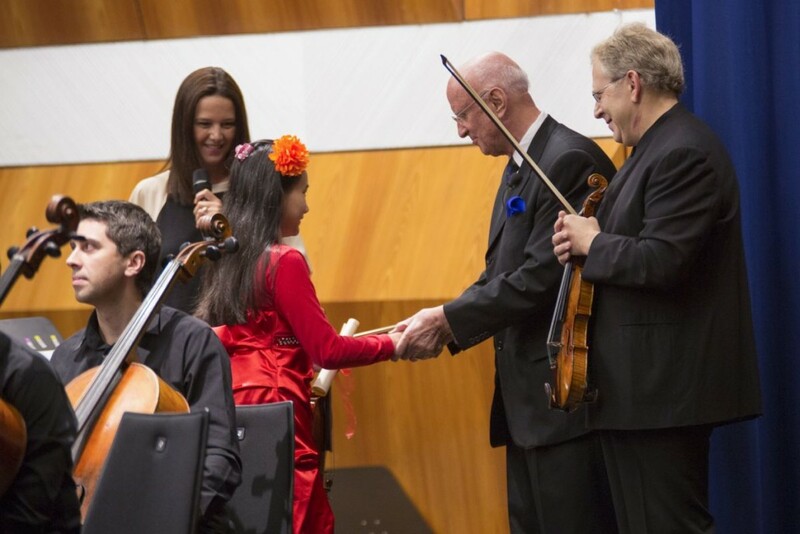 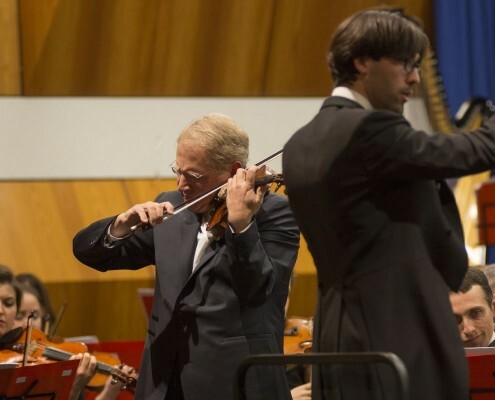 In addition to the Masterclasses, and as a indispensable complement to whom aims becoming a professional artist, concerts of the students and also their participation in the opening and closing concerts with acclaimed artists and world-renowned professors, were organized always under the artistic direction of the violin virtuoso Shlomo Mintz. 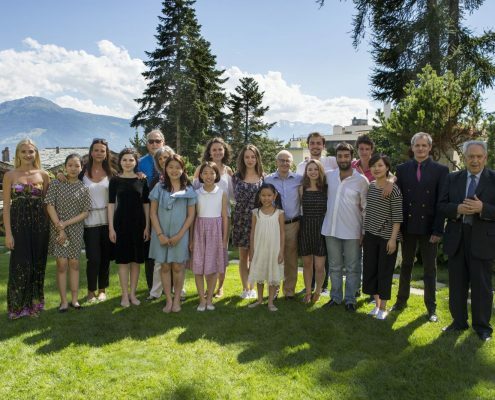 a bit of history ..
Crans-Montana Classics Master Classes 2016: a new successful edition! 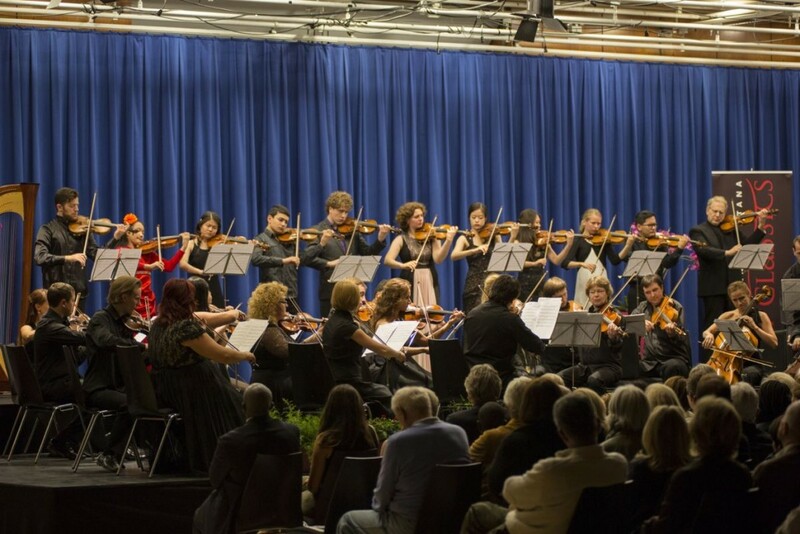 https://belenalonsomanagement.com/wp-content/uploads/2016/08/431A9241.jpg 1067 1600 BA Management https://belenalonsomanagement.com/wp-content/uploads/2015/01/logo-más-amplio.png BA Management2016-08-22 12:23:312016-08-22 12:23:31Crans-Montana Classics Master Classes 2016: a new successful edition! 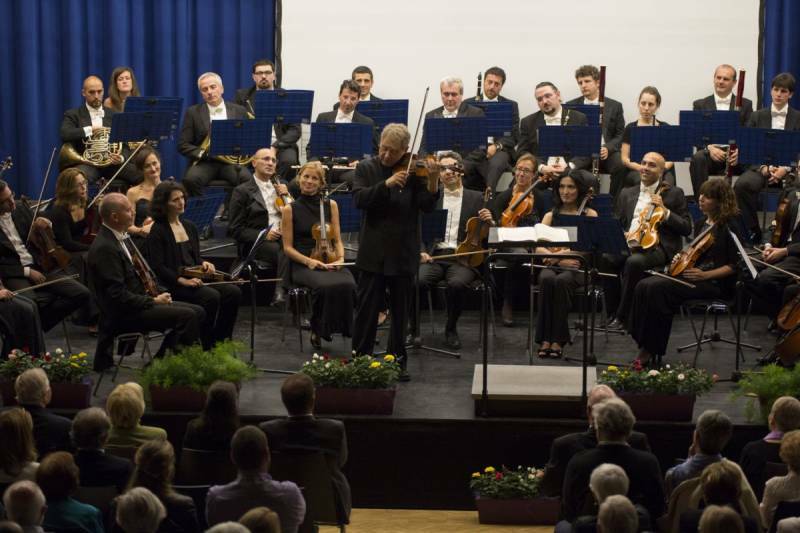 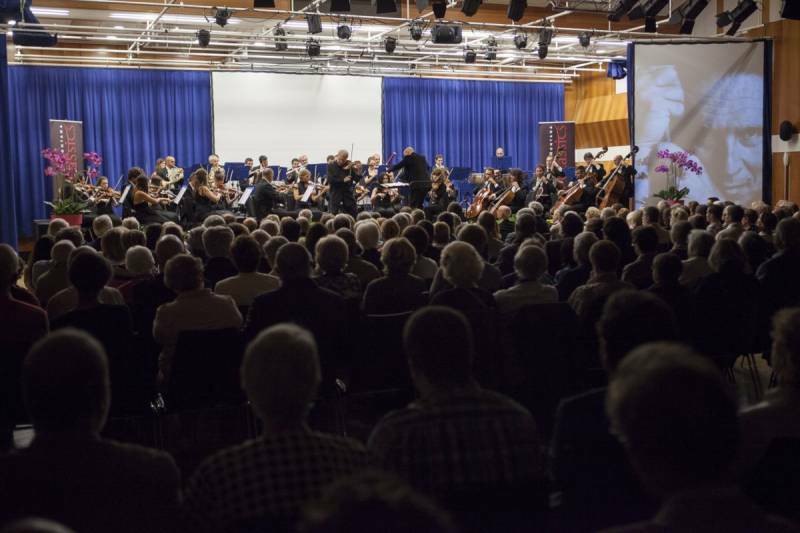 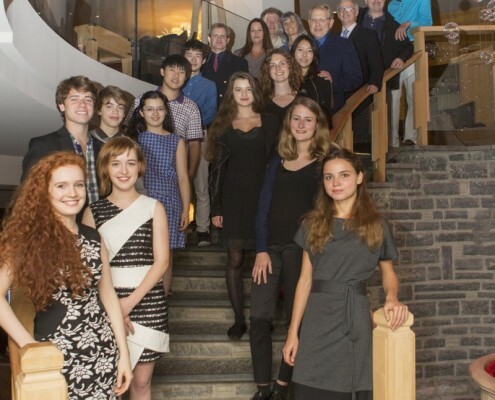 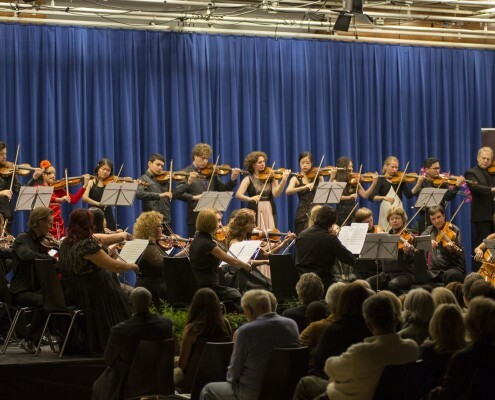 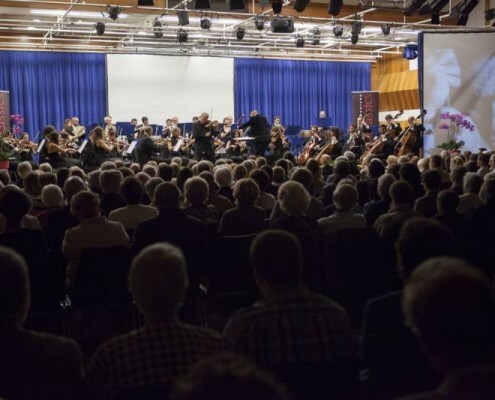 Crans-Montana Classics: Huge success of New Year's concert! 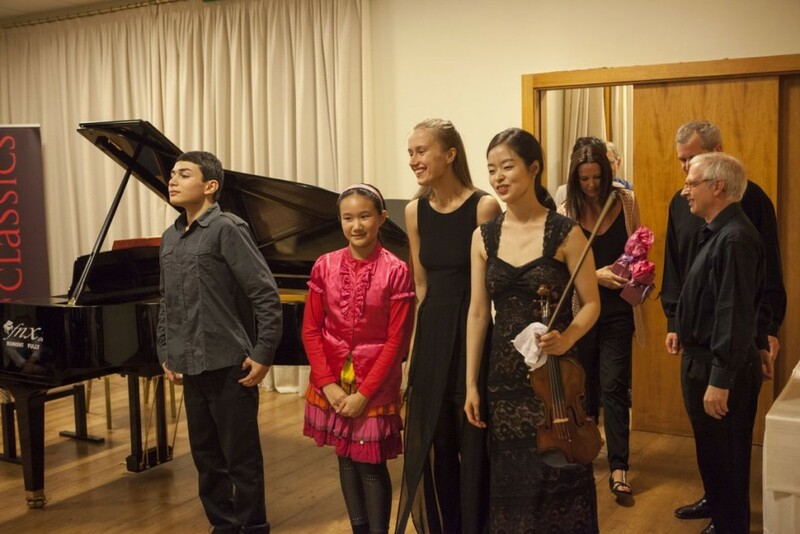 https://belenalonsomanagement.com/wp-content/uploads/2016/01/431A4791.jpg 800 1200 BA Management https://belenalonsomanagement.com/wp-content/uploads/2015/01/logo-más-amplio.png BA Management2016-01-04 11:26:092016-02-14 17:19:55Crans-Montana Classics: Huge success of New Year's concert!